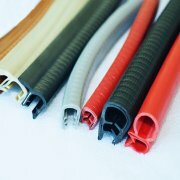 As factory we may provide customer free seal strip sample. 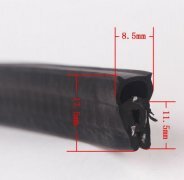 Any sizes can customized according to customers' drawing. 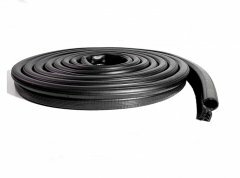 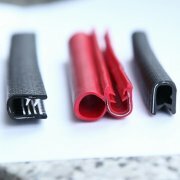 EPDM is the main material as rubber seal strips, which the feature is its excellent resistance to oxidation, ozone resistance and erosion resistance ability, good insulation property etc. 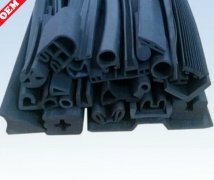 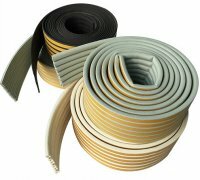 Based on the good property, EPDM is widely used in auto door seals and weather strip, sealing strips for windows, machine, construction industries etc.